WASHINGTON — Senate Veterans' Affairs Committee members quickly passed a comprehensive overhaul of the veterans benefits appeals process on Wednesday, setting up what they hope will be a flurry of major advances on veterans issues before the August congressional recess. The legislation, dubbed the Appeals Improvement and Modernization Act, was approved unanimously by the panel and could face a full Senate vote in early July. The House passed similar legislation in May, but would need to vote on the Senate measure because of technical changes in the bill. If it becomes law, the new plan would create new options on how veterans can appeal benefits decisions they think are too low or missed critical health evidence. In some cases, veterans in the new system would waive the chance to submit new evidence or official hearings in favor of quicker resolutions. In others, they'd retain those rights, but face more reasonable timelines for submissions and decisions. VA officials have asked for major changes to the benefits appeals process for more than a year, but have only seen legislative progress in the last few months. 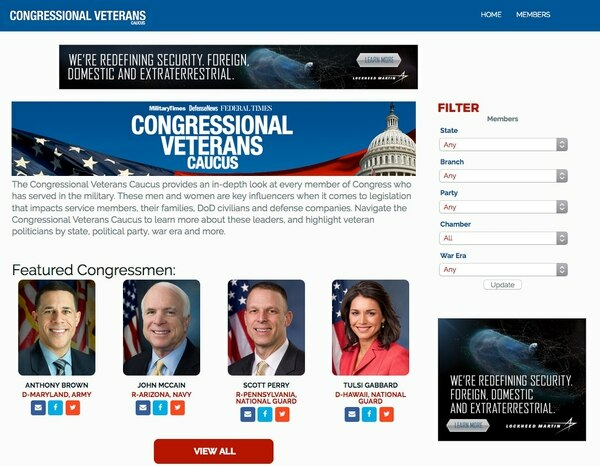 That's due in part to lingering concerns among veterans groups that have now been addressed, but also due to the politics surrounding a host of other veterans issues. Last year, Senate officials tried to tie the appeals overhaul to new accountability legislation for the department and an expansion of numerous VA services, a move that effectively stalled all of those priorities. This year, an accountability overhaul was passed as a stand-alone measure by the House and Senate, and signed into law by President Trump earlier this month. Congress has also passed a series of smaller veterans measures, including an extension of the VA’s Choice program, which provides funds for veterans to seek medical care outside the department’s health system. 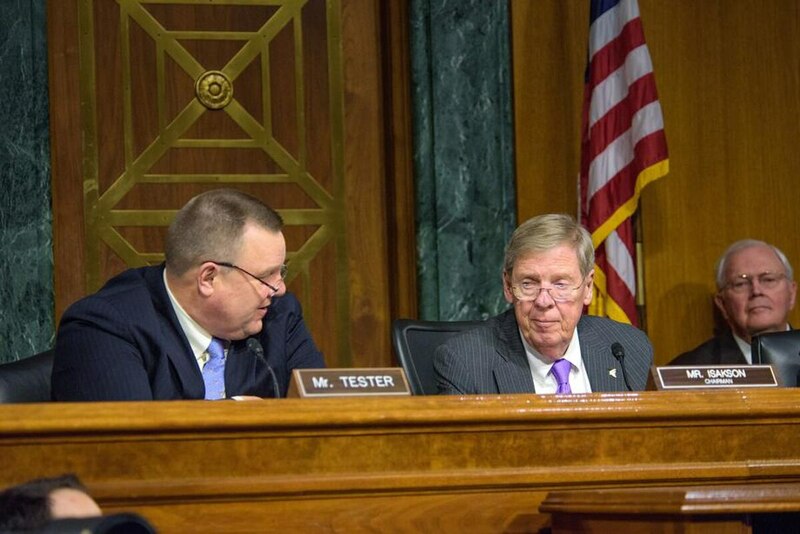 On Wednesday, Senate Veterans’ Affairs Committee Chairman Johnny Isakson, R-Ga., said he hopes the Senate will vote on the appeals legislation shortly after the July 4th congressional break. If House leaders can move on the measure quickly as well, it could become law before the month-long August congressional recess. Isakson said he’s hopeful his committee can also advance several other pending VA issues before the end of July. The committee has scheduled a hearing on pending VA leadership nominations on July 19, and will hear from department officials on proposed changes to the Choice program in a July 11 hearing. Both chambers also need to pass a funding transfer agreement before the start of August to make sure veterans using the Choice program aren’t affected by a shortfall of available funds, a problem that VA Secretary David Shulkin has told lawmakers is potentially disastrous for thousands of veterans using those services. But those moves will likely be affected by the ongoing health care overhaul fight in the Senate, which has snarled a host of other unrelated business earlier this week and could do the same when the chamber returns. When the House and Senate come back from the July 4th week-long recess, they’ll have only 15 legislative days left before the start of September.